Room decor, Imaginate has it COVERED. We have a huge range of existing designs. If you don’t find your dream theme or design, simply send us a design brief, image or your idea and we’ll help you create your dream theme. 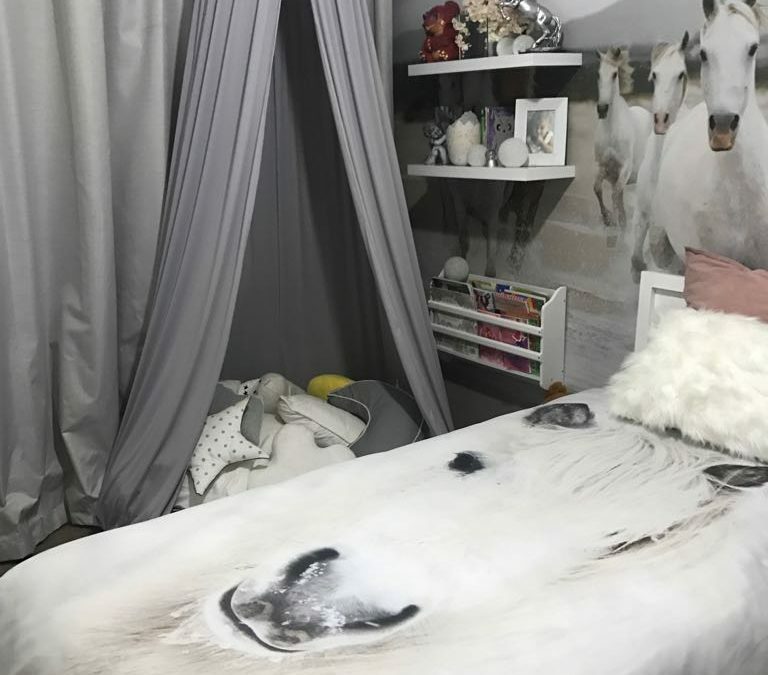 With an Imaginate Duvet, you will instantly transform the theme of a room. Bed’s take up a huge part of a room, hence the visual impact our duvets have are huge. WARNING……make yourself cup of coffee, you’ll need some time and will get hooked. The sky is the limit with Imaginate. 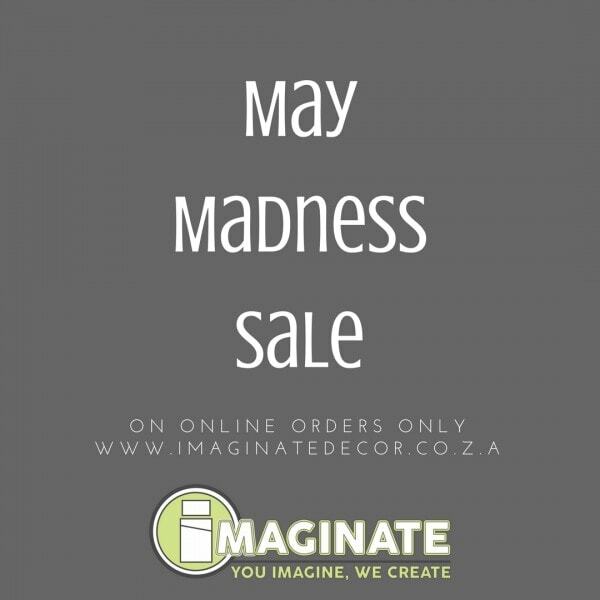 Be you own interior designer, start your Imaginate Collection TODAY! Take advantage of our May Madness Promotion running throughout the month of May. 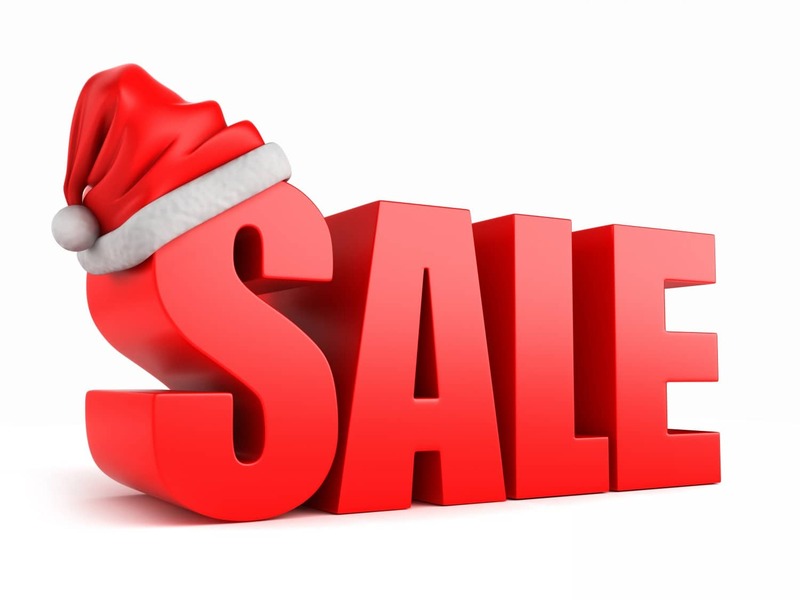 We will be adding sale items throughout the month, so keep a close eye on our online store and our Facebook Page for updates. Best you keep the coffee ready when you browse through all our products and designs. *Sale applies to ONLINE order only!! 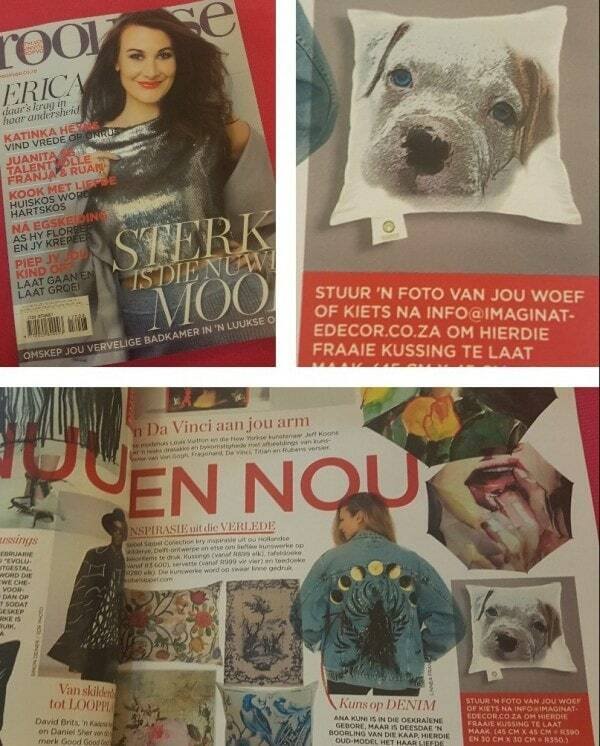 A HUGE shout out goes to Rooi Rose Tydskrif for our insert in the August 2017 edition, we were and are truly grateful for them contacting & considering Imaginate. Here are just a few of the stunning orders, go to our Facebook page, we sent out to New Imaginate Fans. And we are still busy with loads more…..and some aren’t even photographed yet. We even made a Budgie scatter! Simply email your pet, favourite animal, person or “thing” and we’ll create our magic! We supply Nationwide, it’s the perfect gift for someone who has everything or is a huge animal lover!! We recently ran an amazing, rocking Birthday “Give Away” Competition. So many of you wanted to get your hands on this super prize and unfortunately, only 1 lucky person could win it! Your heart is probably shattered…..don’t disperse! We are still in a giving mode and have discounted all our Sugar Skull Designs until the end of July, yes, you read right, THE END OF JULY. So take your time, but not too long, you don’t want to miss this amazing deal, to warm your heart. Decorating your house with sugar skulls can be just visually appealing or it can have a deeper meaning. If you want to keep the original sugar skull meaning you could build small “shrines” with sugar skull home decor to remember deceased loved ones. Western countries don’t have this kind of holiday, but we can pay homage to this beautiful tradition and try to respect it as much as we can. Imaginate Decor is making Christmas shopping easy for you this year. Shop online and have your gift delivered to your doorstep. 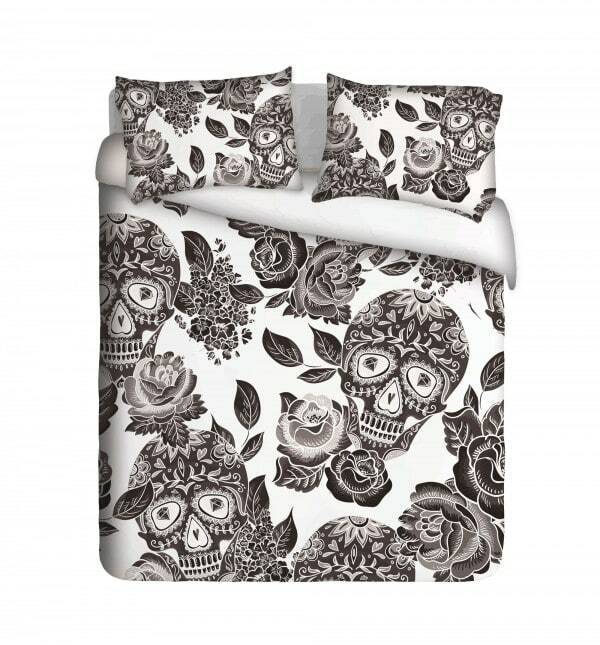 Up to 20% Discount off our most POPULAR Custom Printed Duvet designs……….WOW, WOW, WOW!!!!!! Keep an eye on our online shop for specials and sale items added daily. Available from Cot to King size. Like it, Love it, share it with all your dancing friends! 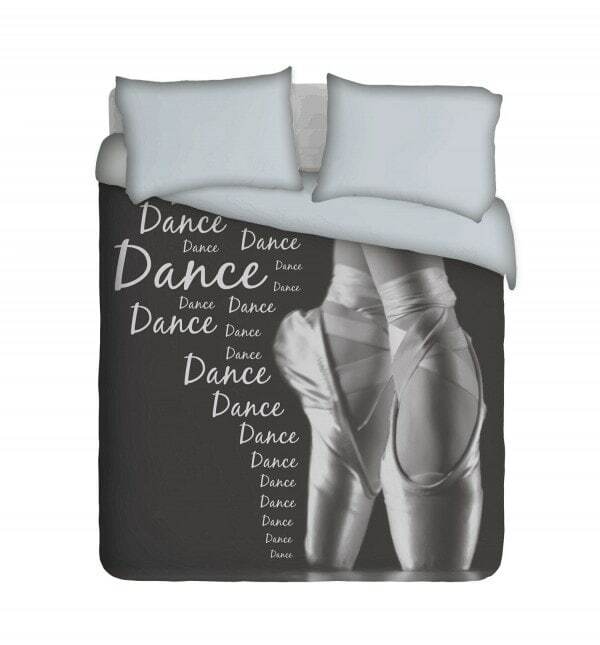 Have a look at all our Ballet inspired designs here.